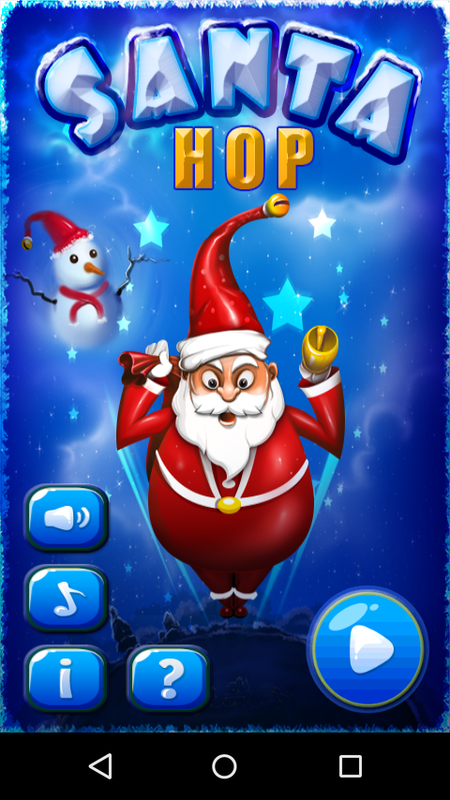 Santa dreams of soaring through the skies. 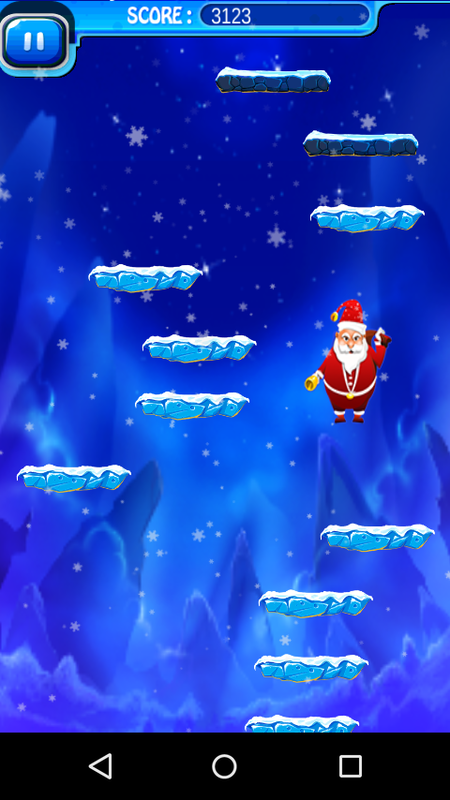 Help Santa reach greater heights. Use everything on Santas way to move faster.